Slideshow: Who Will Host the 2016 Olympics? 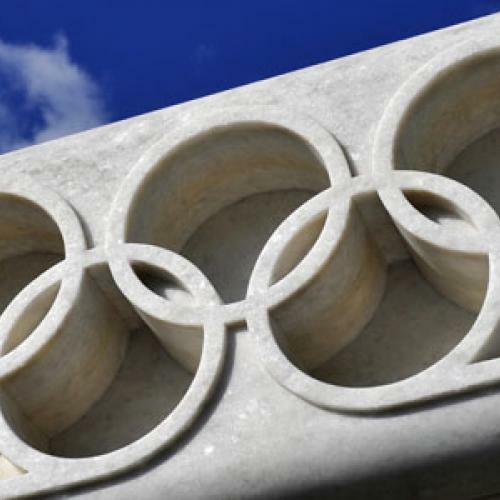 In less than 24 hours, the International Olympic Committee (IOC) will choose a city to host the 2016 Summer Olympics. There are four competitive bids: Chicago, Tokyo, Rio de Janeiro, and Madrid. Each bid has its own assets and weakness--including the heads of state and celebrities that are in Copenhagen, desperately spinning on behalf of their metropoles. Click through for a rundown on each candidate city.